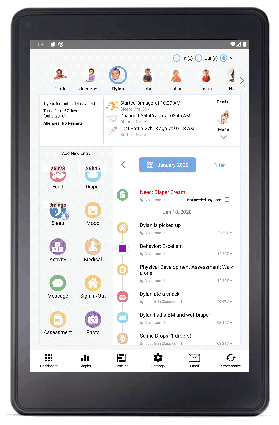 Track daily information about children: feeding, diapers, sleep, mood, activities, medicines, photos, and more. Entries are immediately securely synchronized on each user account. 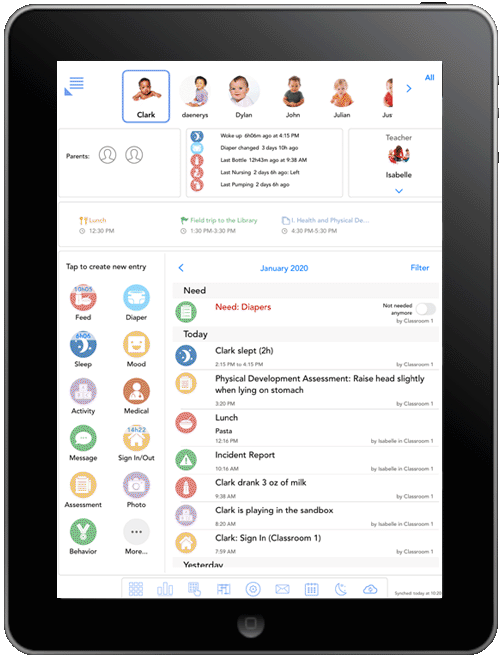 Parents, Nannies and Child Care staff can easily exchange messages and photos via the application. This app is perfect and keeps everyone on track! They have thought of everything. Love the charts. I can track the patterns of baby's weight, sleep and formula intake with ease. Well done. 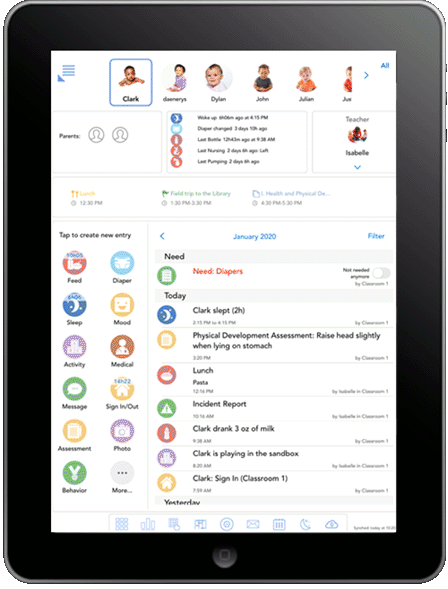 We have three caregivers and this app helps us to keep track of feeding and sleeping schedules. I've used it with all 3 of my kids- love it! This is a great app, and it's so helpful in keeping track of everything especially when you're exhausted and haven't slept. 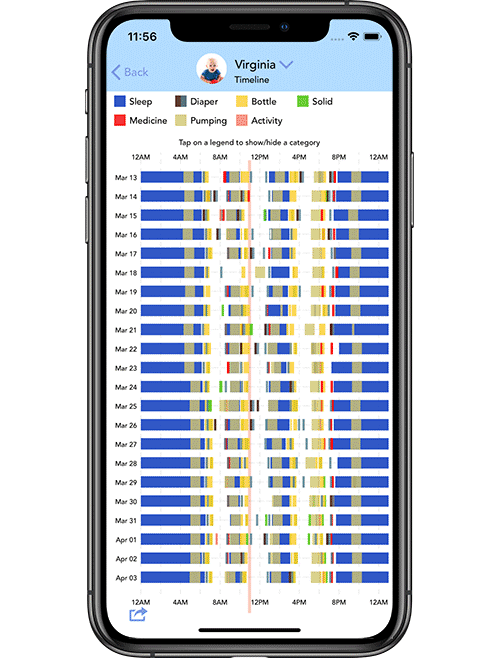 Really handy, easy to use and I love the timeline graph to help spot patterns in what baby is doing (feeding and sleeping, especially). We tried 4 apps before this- all free. None of them worked. This app is everything we were looking for and more. Not only can we both see information (it actually syncs, unlike other apps! ), but the babysitter uses it all day so I can see everything my little one does while I'm at work. Completely worth the money. Phenomenal. Let's my husband and I keep track of things in this crazy newborn stage. Used it for first kid, using now for second, would absolutely use again and recommend to anybody. I research the heck out of apps regarding newborn babies. I tried one or two free apps before stumbling on this one. My husband and I absolutely love it! It works so well for feedings and diapers. 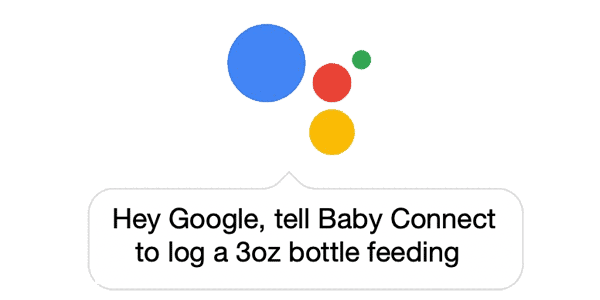 Helps us keep track of our newborns activities. I can't say enough! Worth every penny! New baby? Just got through keeping a written log while in the hospital? This is the app you are looking for. Does what you need it to do and much more. As a nanny- this app really helps my nanny families keep in touch and see what's going on with their kiddos while they're away! 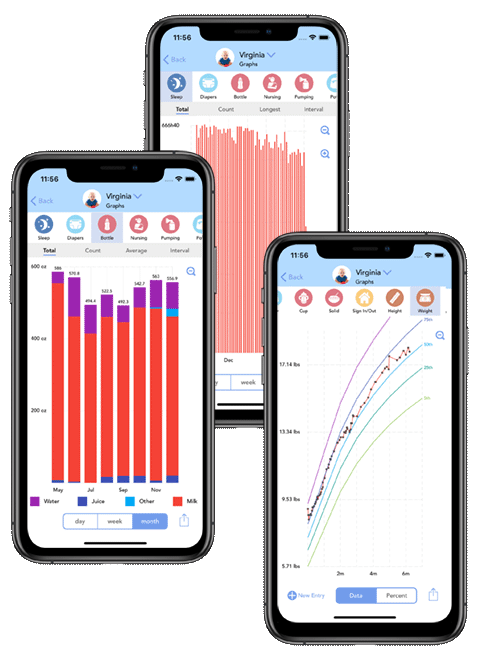 You can record feedings, nursing, naps, diapers, milestones, pumping, but also the baby's mood, temperature, what kind of game he's playing, his gps location, and attach pictures. 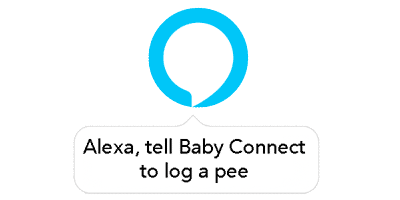 A web interface is also accessible for free at babyconnect.com from any browser, so your nanny or daycare doesn't need an iPhone or an Android phone to view and enter information about your baby. 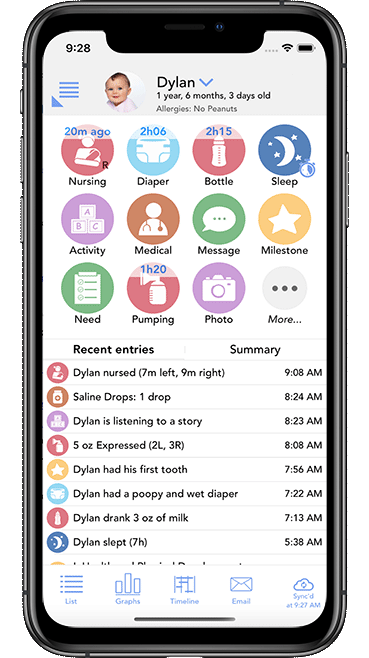 With Baby Connect, you can also receive updates from the caregiver while you're away. 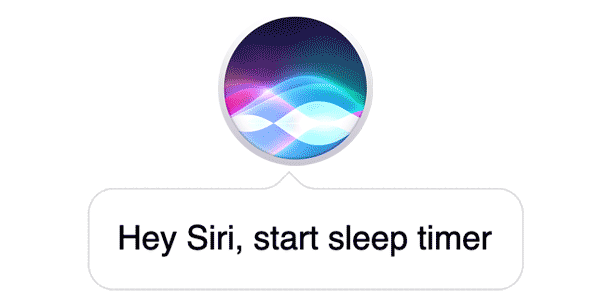 Setup a notification and you'll be immediately informed when something happens. 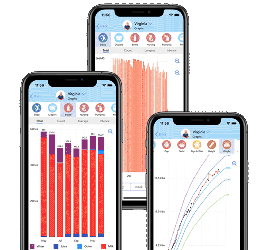 Your baby will receive much better care thanks to all the detailed information automatically transmitted to each family member, and to the nanny. Track medicines, vaccines, sickness, weight, height, head size. Display growth charts with percentile comparison. Timer to track nursing duration. The last nursing side is indicated as a reminder. 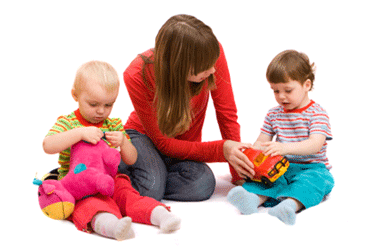 Email formatted reports to spouses, doctors and nannies/sitters. 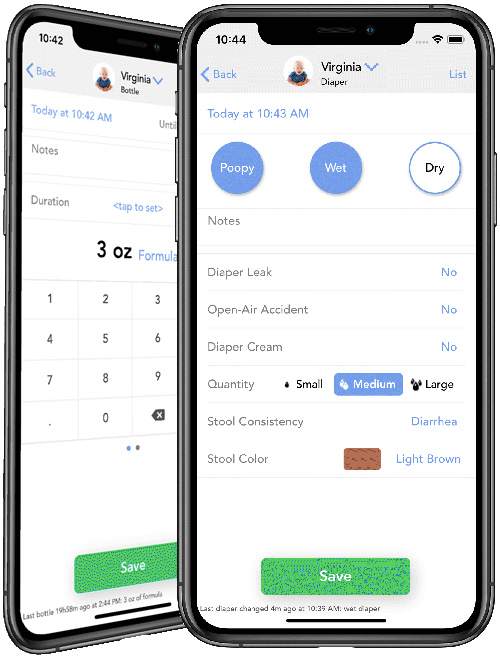 Track the average number of BM and Wet diapers per day. Track the average number, total and average amount of feeding and pumping per day. Track the number and average nursing duration per day. The application has been designed for maximum security. Everything is password protected. Copyright 2009 - 2016 Seacloud Software All Rights Reserved.